The Guardians of the Universe summon Green Lantern to battle Evil Star, a criminal with superpowers identical to Green Lantern's. 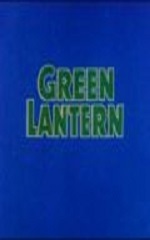 A space fugitive captures Kairo to divert Green Lantern from a breakout of prisoners on a penal planet. An alien queen attacks the planet Oa.